How do I create a virtual raster manually in QGIS? This plugin is broken ‘matplotlib requires pyparsing >= 1.5.6’. Why? Other tutorials about SCP, also in languages other than English? 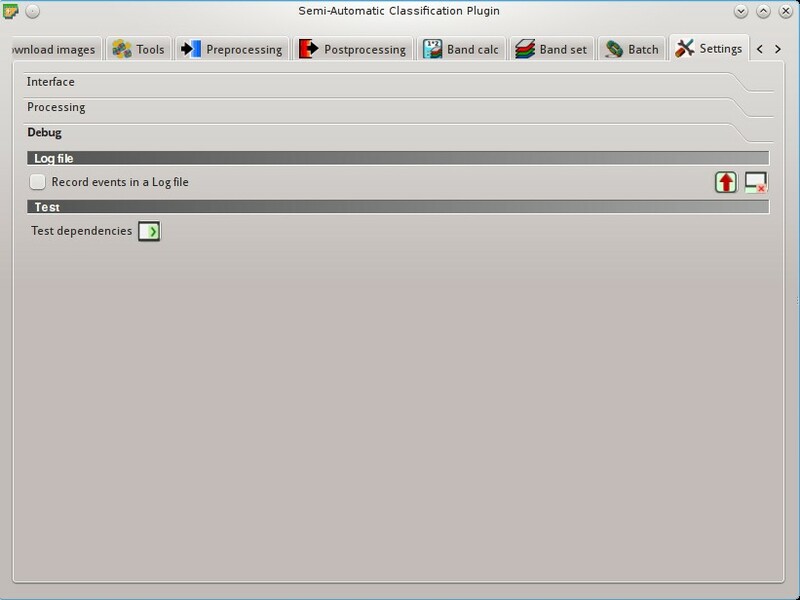 select the output file (for instance rgb.vrt); check Separate (bands will be separated) and click OK.
Landsat 8 panchromatic band doesn’t acquire in the Near Infrared (NIR) region (see Landsat Satellite). Therefore, the pan-sharpening process can’t improve the resolution of NIR and SWIR bands (see Pan-sharpening), which appear to have 30m resolution. However, raster all pan-sharpened rasters have 15m resolution to allow raster calculation. It could be related to a wrong installation. Please, uninstall QGIS and install it again with administrative rights. Delete also the directory .qgis2 in your user directory. 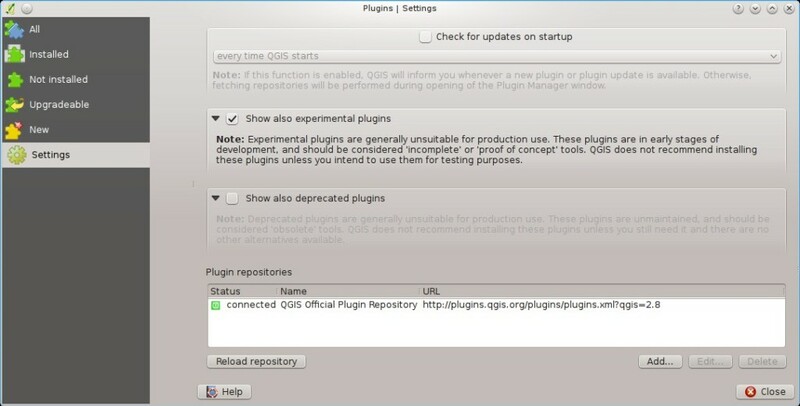 Then run QGIS 2 and try to install the plugin following the Plugin Installation guide. It is related to this issue https://hub.qgis.org/issues/14952 which should affect QGIS 32bit only. The installation of QGIS 64bit should work. 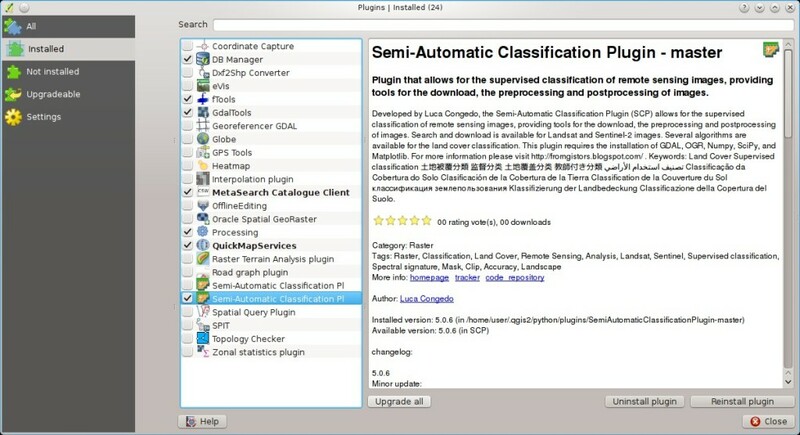 As a solution you can install a previous version of QGIS 2.8 32bit . SCP can work with multispectral images acquired by satellites, airplanes, or drones. Also, SCP allows for the direct search and download of free images (see Download images). You cannot use orthophotos with less than 4 bands, SAR data, and LIDAR data with SCP. The Spectral Signature Plot and Scatter Plot allow for the analysis of spectral signatures and ROIs. 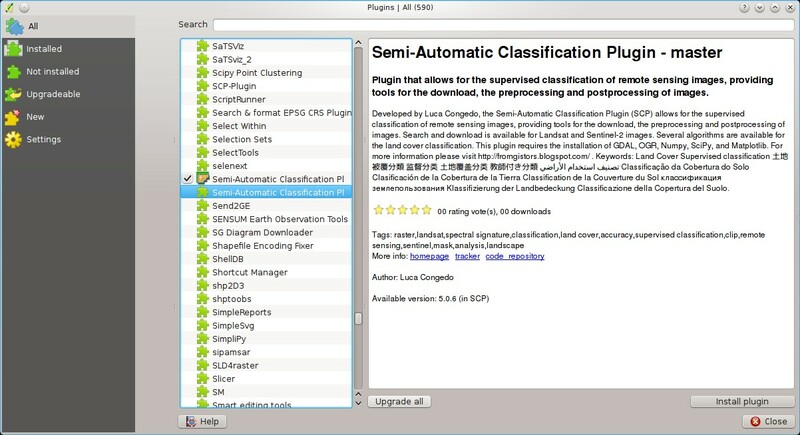 Also, several Tools are available for easing the ROI creation and editing spectral signatures.